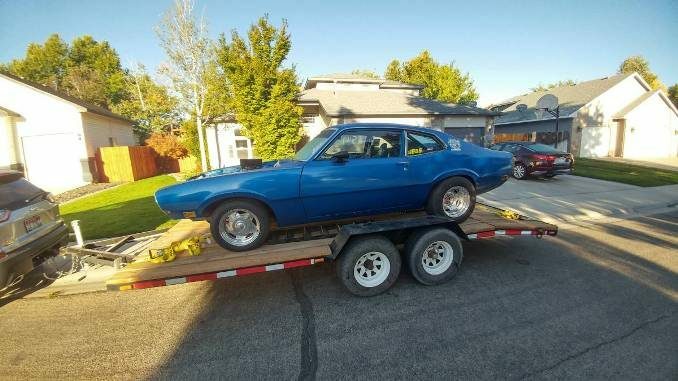 Welcome to FordMaverickForSale.com – The top classifieds site for used Ford Maverick cars for sale across North America. 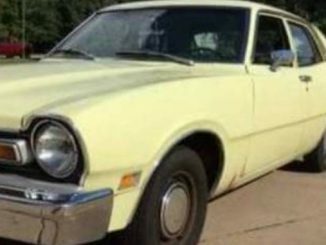 The Maverick was an iconic compact car produced by Ford from 1970 – 1977 in North America. 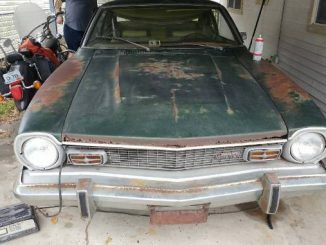 It was made primarily for United States and Canadian markets but also for Mexico where it was known as the Ford Falcon Maverick. 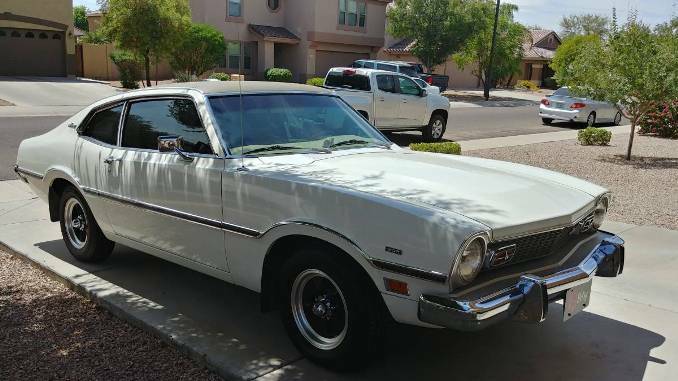 Please note that we treat this site as a living database of Ford Maverick cars for sale and thus feature both current and past listings. Check out our About Us page for more about how we create and manage listings along with appropriate disclaimers. 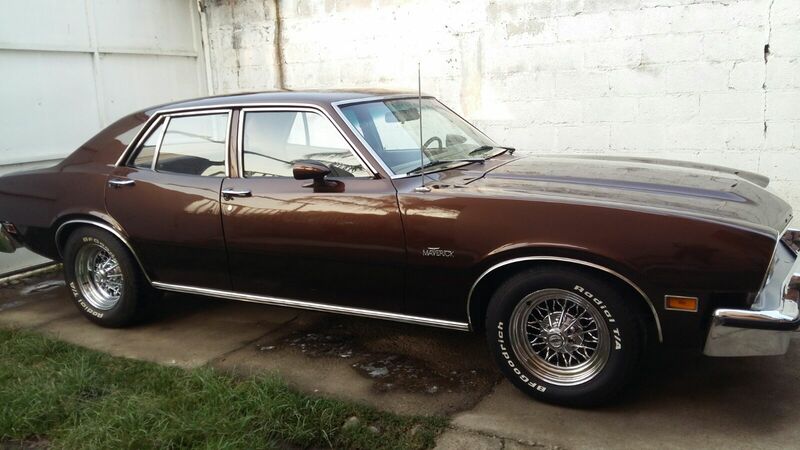 You can also jump directly into our classified listings by using the navigation to the top right (or below for mobile users). Should you have any questions please do not hesitate to Contact us.